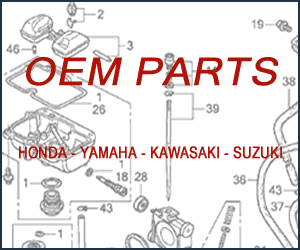 Honda crf250r 2015 piston service limit! , crf250r.... valves and shimming. no cylinder compression info in owners manual? glowing red-hot pipe and backfiring?? Fuel leak from air screw?? CRF250R Rebuild - Mystery Item?? CRF250 valve adjustment after valve replacement.